Well, we get to admit that long web links are so old-fashioned and they look spammy. We are pretty sure that once in your internet life, you might have dealt with those long URLs. Not just they look bad, but these long URLs can be a hurdle in marketing your site or promoting any product as nobody will probably click on those lengthy URLs that look spammy. So, to deal with those Long URLs, URL Shortening services exists. Well, now you all might be wondering where are they used and how they work. Well, URL shorteners are mostly used by webmasters to promote their links on social media. For example, Twitter has a limit of 140 characters, so, putting a long link when you have such limitation doesn’t make sense. 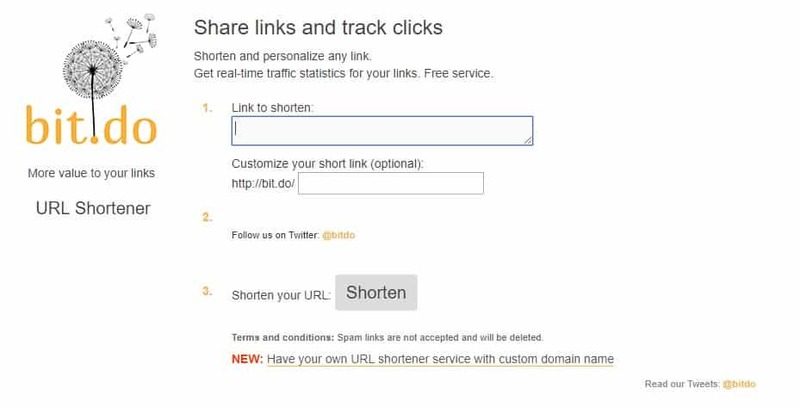 Webmasters use URL shorteners to shorten their links to promote on the social networking platform. 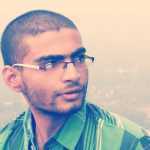 URL shorteners generate a unique short URL that looks clean and simple. 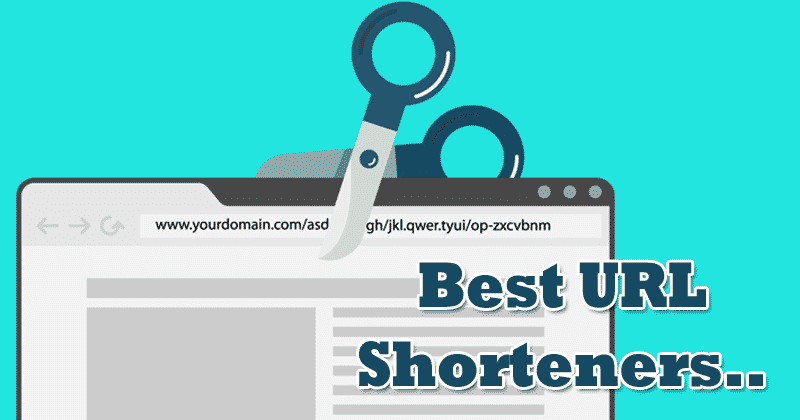 URL Shorteners usually generates a short URL and link it to the original URL. After linking to the original URLs, they store the short URL in their database. So, if any user clicks the short link, they will be redirected to the original link. Bitly is one of the best URL Shortener service that’s available on the web. The great thing about Bitly is that it provides users with a permanent short URL. That means the link will never expire. Not just that, but Bitly also allows users to track the clicks. Bitly can also provide vanity URLs for a brand like tech.viral. TinyURL is another best URL Shortner on the list which is heavily popular amongst the webmasters. The great thing about TinyURL is that it gives users more freedom than BitLy by including a couple more characters. TinyURL allows users to customize end letters and numbers. So, TinyURL is another best URL Shortener service which you can use today. 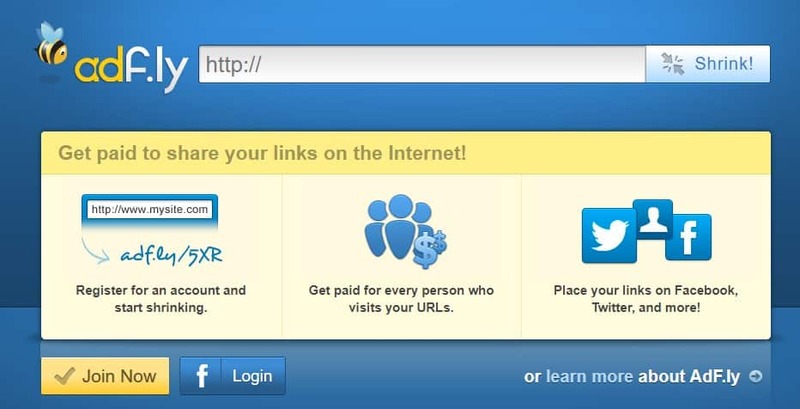 Owly is another best Link shortener on the list which is made by HootSuite. For those who don’t know, HootSuite is one of the leading social media apps. 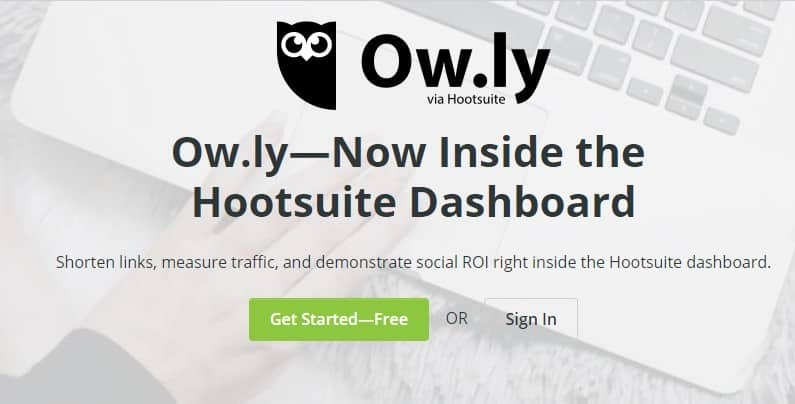 Owly provides users with a dashboard from where users can keep track of the clicks and shares. Not just that, but Owly also allows users to share files, images, and videos. Well, AdF.ly is another best Link shortener on the list which offers users a platform to earn money. The great thing about AdF.ly is that it not only shortens the link, but it also pays users for the clicks. That means the more click you get the more money you can earn. AdF.ly also provides users a detailed statistic for every link along with the clicks and it pays users via Paypal. 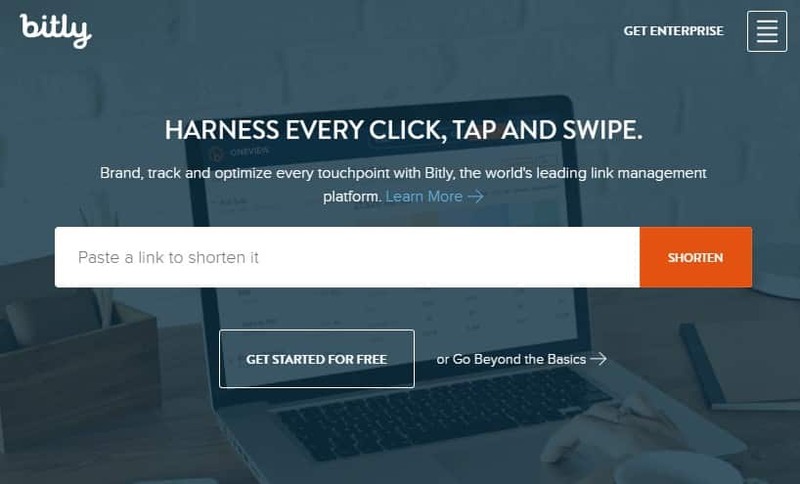 If you are looking for a URL Shortener service that’s both simple and powerful, then Bit.do might be the best pick for you. Guess what? Bit.do allows users to use the service with their own domains. With Bit.do, you can customize the end of your links and can add letter or numbers. The great thing about Bit.do is that it provides users real-time statistic of the clicks and from where they are coming from. So, these are the 5 best URL Shortener services 2019 which you can use to shorten any lengthy URLs. If you are using any other Link shortener service, then make sure to drop the name in the comment box below.